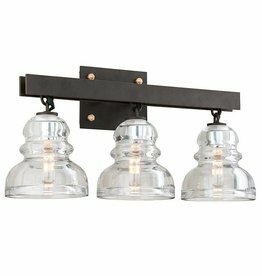 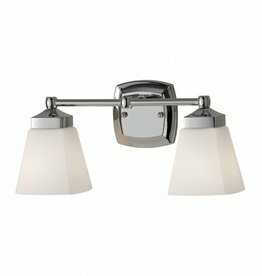 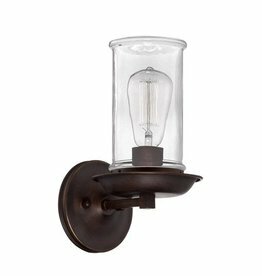 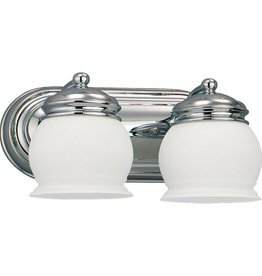 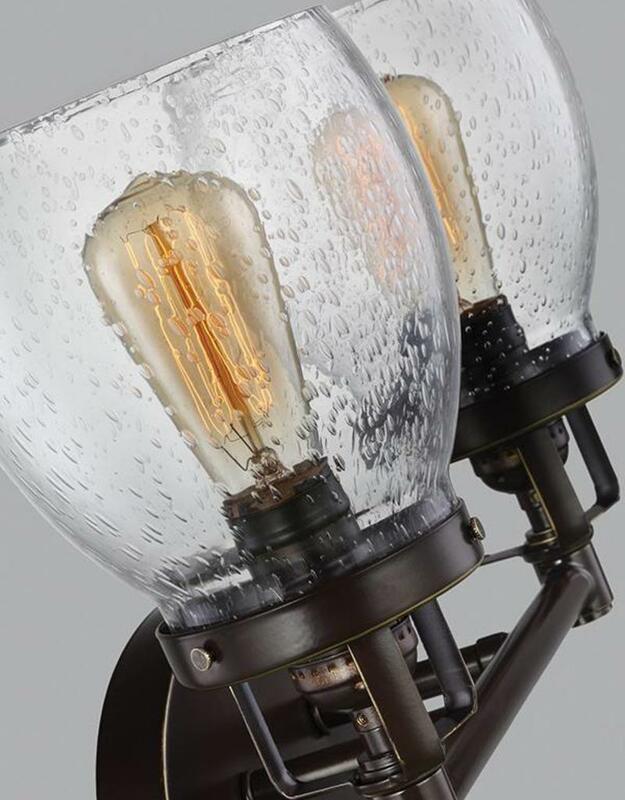 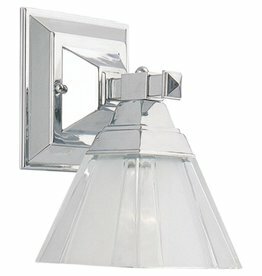 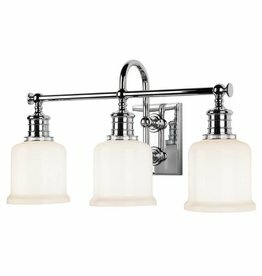 Influenced by the vintage industrial designs of early 20th Century America, the transitional Belton lighting collection by Sea Gull Lighting has Seeded glass shades that highlight the classic Edison bulbs. 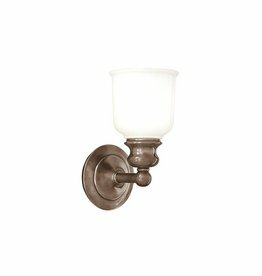 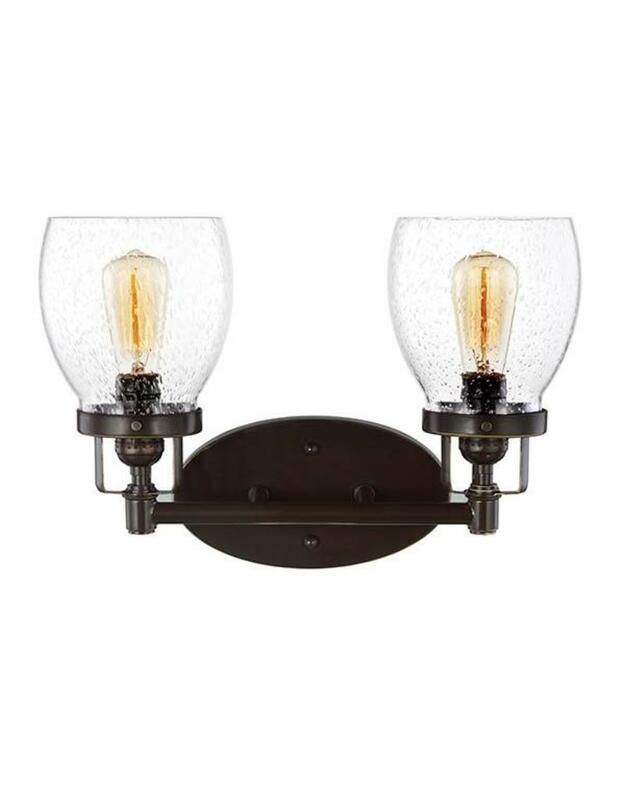 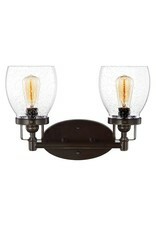 The rich Heirloom Bronze and Brushed Nickel finishes adds to the layer of retro design to the warm look. 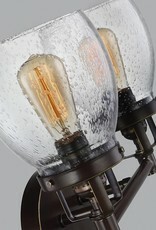 LAMPING: 2 Medium A19 60w Max.